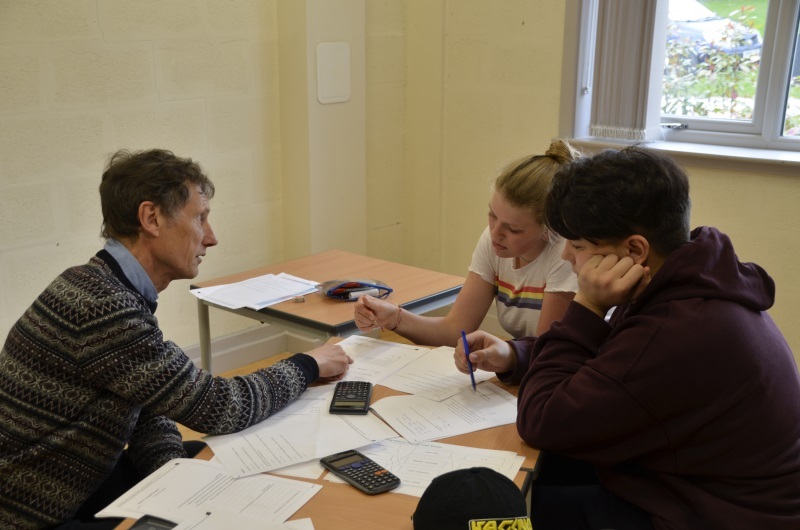 The Revision Course will run from Saturday 13 April until Friday 19 April 2019, with 24 hours of teacher-led revision, 5 hours of private study, and interspersed with at least 10 hours of structured activity sessions. There is a growing body of evidence showing that physical activity is important for cognitive function and that exercise benefits teenagers both physically and mentally. Here at Gordonstoun we are offering a Revision Course which puts into practice this concept; that an active body is an active mind. The course will deliver dynamic subject specific revision sessions in English Language, Mathematics and Science alongside a selection of active sessions requiring movement, skill and coordination. Intense teacher-led revision sessions will be interspersed with tasks which involve stimulating other areas of the brain, which is shown to improve concentration. In addition to the brain-boosting activities, healthy menu and structured revision sessions; there will be a midweek adventure in the form of an expedition in the Scottish wilderness. This will give students an excellent chance to recharge their bodies and minds. At Gordonstoun we know how to look after and bring out the best in people, and both students and staff daily live up to the school motto: Plus est en Vous – there is more in you. This Revision Course aims to help students to find that extra bit inside, to feel more fully prepared mentally, emotionally and physically, and consequently improve on their GCSE grades in the summer. …increase in reading speed and comprehension following exercise. ...of teens who say they use exercise or walking to help manage stress, say the technique is very or extremely effective. ...increase in our students' enjoyment & engagement using Active Revision! All students who took the course improved by at least 1 grade from their mock result in subjects which they revised during the Active Revision Course. 60% of the results were an improvement of 2 grades and 1 student achieved 3 grades higher than their mocks. There was a noticeable improvement in the subject areas which students studied on the course in comparison with the subjects which they did not. The school’s uniquely broad curriculum encourages every individual to fulfil their potential not only academically but also as human beings. The school motto is ‘Plus est en Vous’ – There is more in you. At Gordonstoun, this sense of possibility is presented to its students, every day. 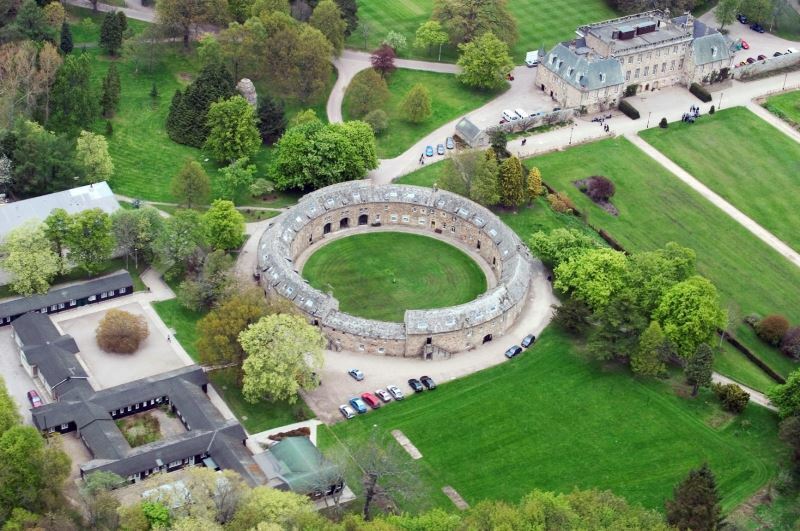 The curriculum encompasses academic ambition; world leading outdoor education; outstanding sport and preforming arts; active engagement in service to the community and international experience, because Gordonstoun understands that the broader the experience the broader the mind.